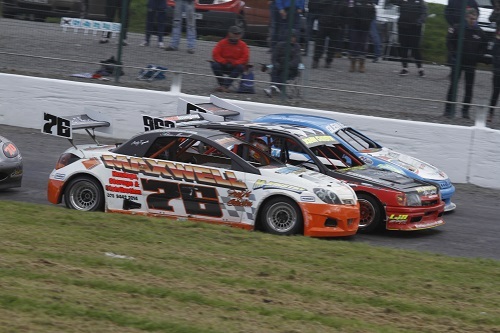 The elite formula of the small ovals, these cars are purpose built race cars with strong exaggerated Kevlar panels clothing high specification spaceframe chassis and highly adjustable suspension designs. 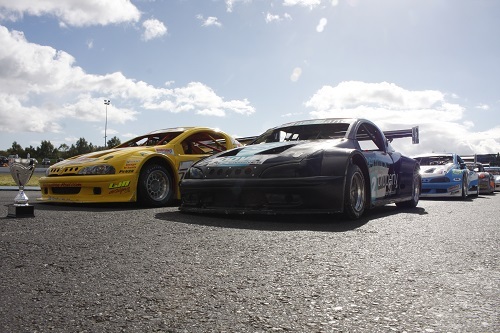 They run on Hoosier slick tyres and are by far the fastest formula on show at the DMC Race Promotions circuits. 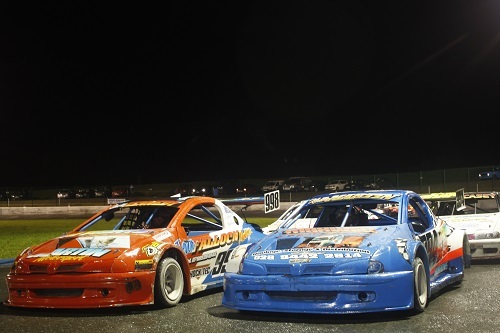 The engines are developed from 2L blocks, and the most popular are the Vauxhall 16v and the Ford Duratec 16v motors, producing 235+ BHP in National Hot Rod trim. Spoilers and aerodynamic aids are the order of the day, with the most popular body styles Vauxhall Tigra's, Peugeot 206cc's, Mercedes SLK's and the all new Ginetta. 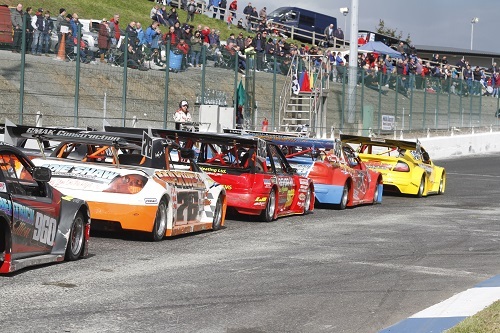 Northern Ireland drivers have consistently shown very well in this class, and the non-contact National Hot Rod Racing provides an excellent spectacle to be enjoyed by any motorsport fan.